Plot: Nearly thirty years since the original release, warp into the reboot of a classic. Earth is on the verge of complete annihilation. Threatened by an intergalactic superpower known as Gamilas, humankind’s last hope for survival depends upon the generous assistance of another alien civilization—Iscandar. 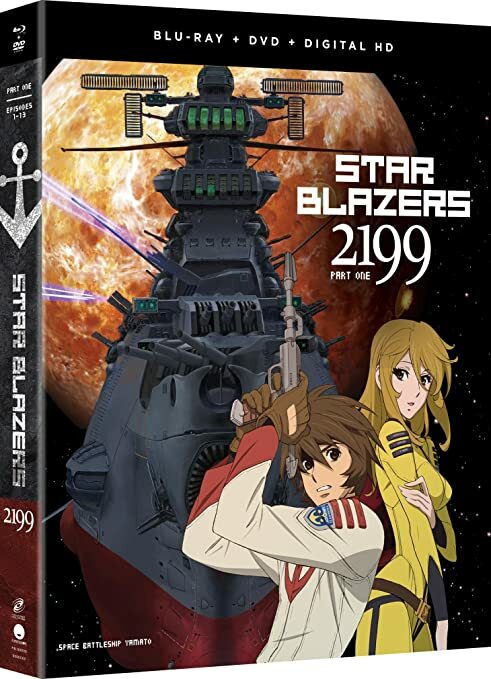 The Space Battleship Yamato—manned by a skilled, motivated crew and with advanced tech at its core—has only one year to seek out this planet and recover a device that could revitalize Earth. But Gamilan interference, dangerous cosmic phenomena, and conflict among the officers will test the whole of humanity’s resolve.